The Royal Armouries will welcome The Duke and Duchess of Sussex to its gala music evening 100 Days to Peace, taking place at Central Hall Westminster on Thursday, 6th September 2018. The Duke and Duchess will be greeted by the Royal Armouries Chair of Trustees, General The Lord Dannatt GCB CBE MC DL. The Royal Armouries’ 100 Days to Peace is a one-off gala evening of music and reflection to mark the centenary of the end of First World War hostilities. Proceeds from the evening will go to three charities: Help for Heroes; Combat Stress; and Heads Together, as well as The Royal Foundation’s campaign and mental health initiative – all of whose works support military veterans suffering from mental health conditions. 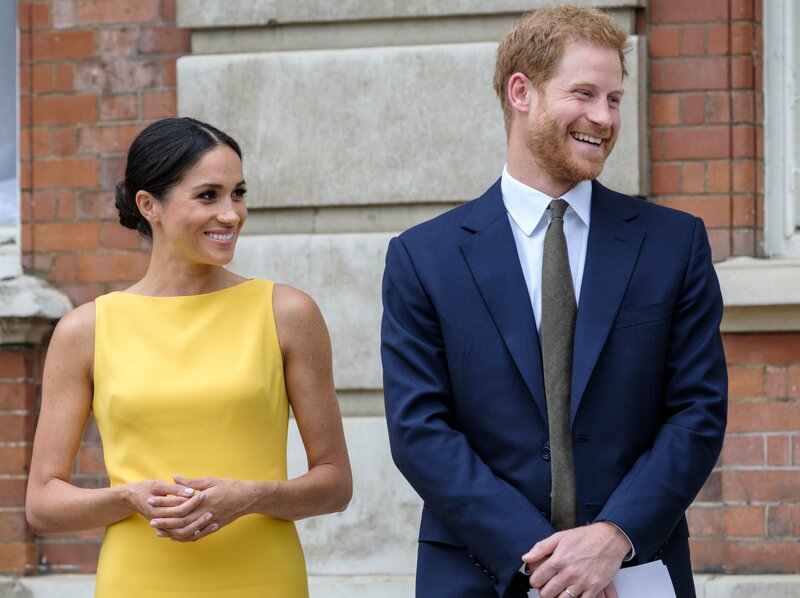 Lord Dannatt comments: “We are delighted to welcome The Duke and Duchess of Sussex to the Central Hall Westminster for this commemorative event. We have been overwhelmed by the support shown by our sponsors, ambassadors and all three beneficiary charities. ‘Tragically, the First World War did not turn out to be “the war to end war” but then, as now, by marking the centenary of the end of the war with this concert, we can hope and pray for a better future. Part of that better future is helping those who have been affected by war and conflict. The highlight of the evening will see Sir Karl Jenkins, one of the most performed living composers in the world, conduct his internationally-acclaimed The Armed Man: A Mass for Peace. Performed by the Royal Choral Society and the Philharmonia Orchestra with a solo by Kathryn Rudge, this will be the only performance of one of his best loved works in England in 2018, to be conducted by Sir Karl himself. The music will be performed against a backdrop of Hefin Owen’s film of The Armed Man. Sir Karl Jenkins composed The Armed Man: A Mass for Peace in 1999 when he was commissioned by the Royal Armouries to write a piece of music that marked the start of the new millennium and reflected the hope for the future. In addition to hosting the evening, Lesley Garrett will perform two songs, poignant reminders of the First World War. Her first performance, ‘He Wishes for the Cloths of Heaven’ is a WB Yeats’ poem published in 1899. Sir Karl Jenkins wrote the music for Lesley to sing and it has always been one of her favourites. Lesley will also be singing the opening lines from ‘For the Fallen’, music by Sir Karl Jenkins, for a poem written by Laurence Binyon in 1914 and often referred to as the ‘ode of remembrance’. This has been specially adapted by Sir Karl for 100 Days to Peace. The event will also bring together Samuel Bordoli’s The Great Silence, written in memory of choristers killed in the First World War, with the charity Remembered, featuring their 2018 Armistice installation There But Not There. 100 Days to Peace will be held on the evening of Thursday, 6th September 2018 at Central Hall Westminster, London. A few remaining tickets to the special gala concert are available from Ticketmaster. For further information please click here.